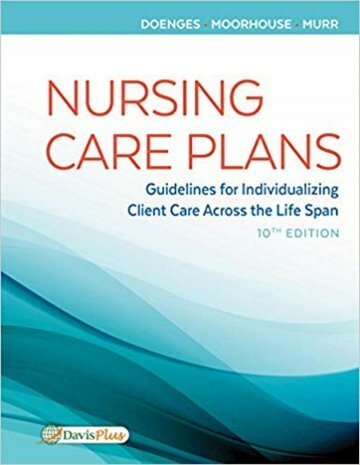 Abstract: Here.s the step-by-step guidance you need to develop individualized plans of care while also honing your critical-thinking and analytical skills. 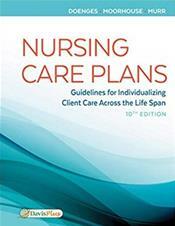 You.ll find about 160 care plans in all, covering acute, community, and home-care settings across the life span. Each plan features: Client assessment database for each medical condition, Complete listings of nursing diagnoses organized by priority, Diagnostic studies with explanations of the reason for the test and what the results mean, and Actions and interventions with comprehensive rationales.